The 12th European Public Health Conference will be organized in Marseille, France from 20-23 November 2019. The main theme of the conference is "Building bridges for solidarity and public health". Abstract submission opens 1 February and closes 1 May 2019. Abstracts are invited for workshops and single presentations in all areas of public health research, practice, policy and education. Abstracts are considered for oral, pitch and poster presentations. Workshop proposals are considered for 60- or 90-minutes sessions. Do not miss the opportunity to share your work at the largest public health event in Europe. For less experienced abstract submitters a Mentor programme is set-up. Abstract submission is open from 1 February to 1 May. This year’s EPH Conference will feature a full track on Digital Health which will be developed in collaboration with the International Digital Public Health (DPH) Conference series. Theme of the conference is ‘Building bridges for solidarity and public health’. 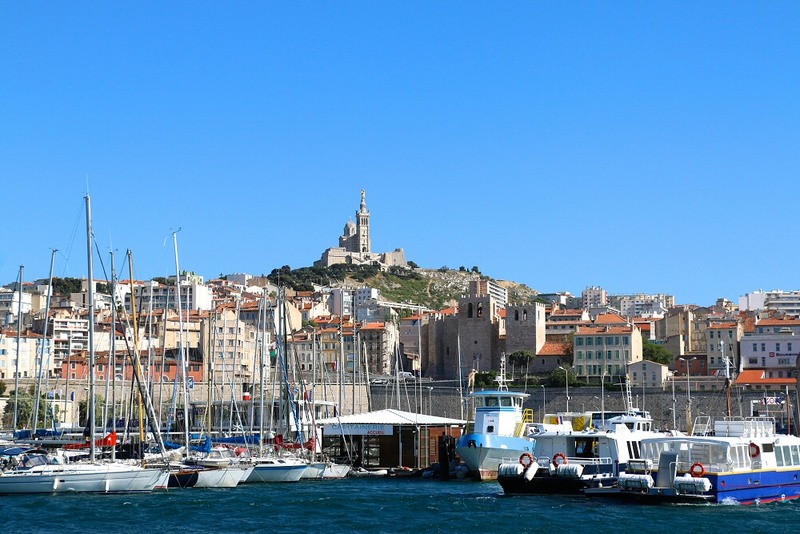 Abstract submission for Marseille 2019 is open from 1 February to 1 May. 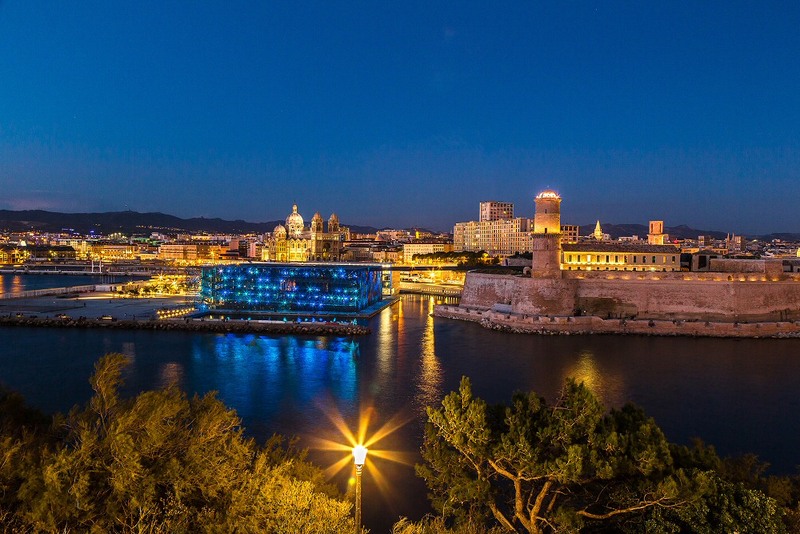 Registration for the 12th European Public Health Conference in Marseille, France is now open. Check out the Abstract Mentor Programme, which provides an opportunity for young and/or less experienced abstract submitters to receive feedback from experienced reviewers. This year EPH Conference will feature a full track on Digital Health which will be developed in collaboration with the International Digital Public Health (DPH) Conference series. The 13th EPH Conference of 2020 will be an integral part of the 16th World Congress in Rome where over 4,000 public health professionals, policy makers and students are meeting to share their work and experience with others. Theme of the Congress is: Public Health for the Future of Humanity: Analysis, Advocacy and Action. Theme of EPH Conference 2021 is: Our Food, Our Health, Our Earth : A Sustainable Future for Humanity. The conference will be held in the Convention Centre Dublin, Ireland. More information on the programme, registration and accommodation will follow. The European Public Health Conference Foundation, the European Public Health Association (EUPHA) and the Société Française de Santé Publique (sfsp) are pleased to invite you to the 12th European Public Health Conference. 1 February, 2019 Abstract submission open. 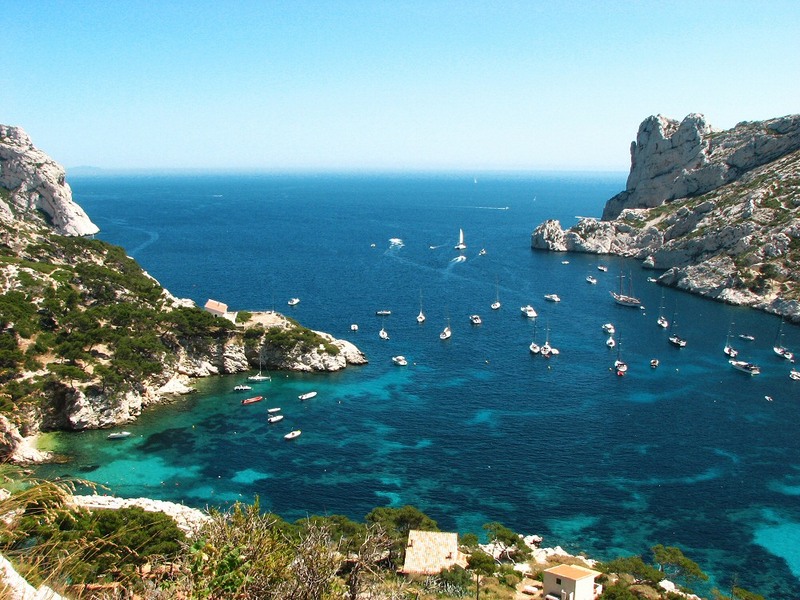 1 April, 2019 Registration for Marseille opens. 1 May, 2019 Abstract submissions closed, noon CEST. 12 June, 2019 Abstract decisions available in personal accounts. 12 June, 2019 Re-opening abstracts for adjustments. 23 June, 2019 Preliminary programme online. 1 August, 2019 Adjustment of abstracts closed, noon CEST. 1 August, 2019 Deadline registration of presenters. 1 September, 2019 Deadline early bird registration.